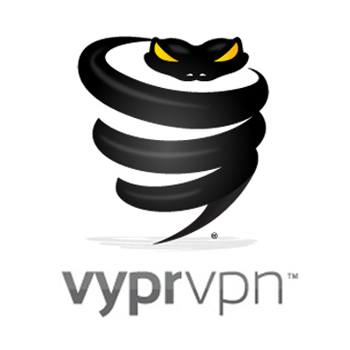 OpenVPN is an open source software application that implements VPN. OpenVPN has been widely known as the default VPN connection type. It is highly configurable and it’s supported by most popular operating systems. It’s easy to setup, just about as easy as any software application you download and install. It doesn’t take more than minutes to install and run. OpenVPN features 265-bit encryption which is extremely secure. It has an amazing ability to bypass firewalls no matter how strong. It’s a very trusted and reliable VPN protocol for both desktops and portable devices. The thing is that most third party cheap VPN clients rely on just PPTP protocol so finding a cheap OpenVPN can be a bit of a problem. 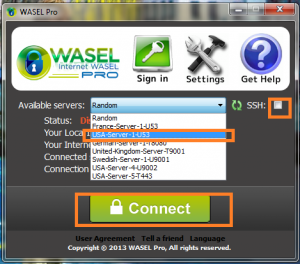 WASEL Pro cheap OpenVPN application runs on a network of high speed servers. Server locations are very wisely chosen in countries with high internet connection speed and less internet penetration percentages. The servers are located in: USA, UK, Frence, Sweden and Germany and more servers are added. The OpenVPN over SSH feature gives you a highly secured OpenVPN connection through SSH tunnel. The SSH (or the secure shell) protocol double encrypts the OpenVPN connection so it cannot be inspected by firewall systems or DPI systems and hence the OpenVPN connection cannot be interrupted. 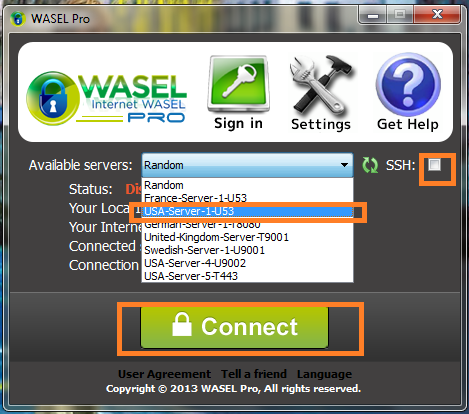 WASEL Pro cheap OpenVPN application was the first to introduce this incredibly useful feature in one click. All you need to do is to check the SSH checkbox in the main window. As OpenVPN might not be supported on older Android versions or if you face any problem in using the OpenVPN app or even if you want to use the VPN simultaneously on two devices at once, WASEL Pro cheap OpenVPN application provides L2TP VPN connection. L2TP is just as secure and as effective as OpenVPN, specially for mobile and hand devices. We welcome your feedback, so please email us at vpn at bestcheapvpnservice.com with suggestions and questions. We'd love to hear from you!